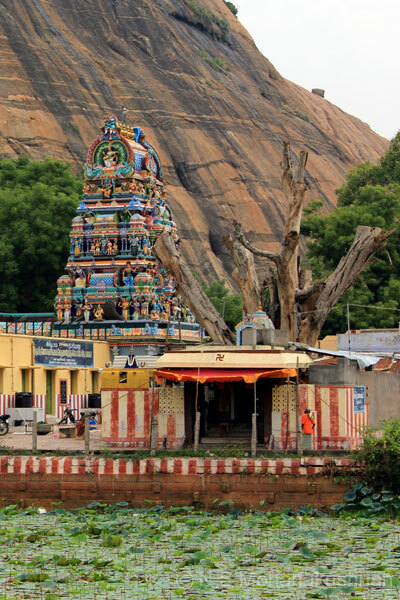 This place was called Janakapuri Narayanapuram and changed to Cholan Vandhan (Chola Came) after Chola’s victory over the Pandyas. 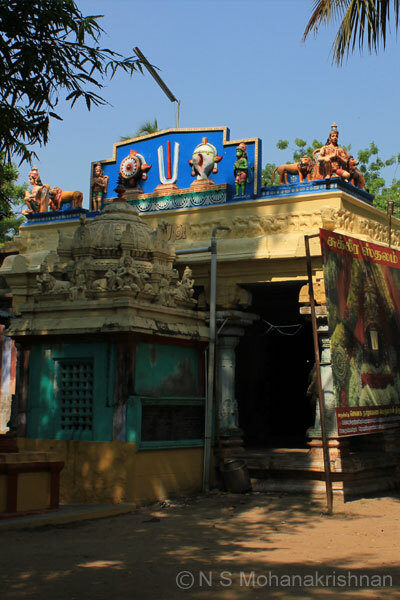 This is considered the Guru Peyarchi Sthalam and is located on the banks of the Vaigai north of Kuruvithurai village. 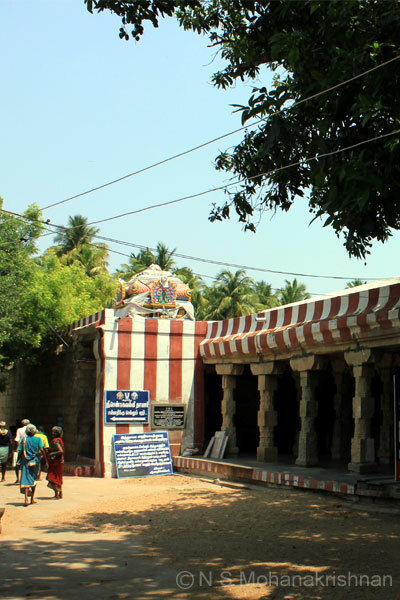 Kesava Perumal Temple, Valayankulam is a small east facing temple with entrance from south and east. 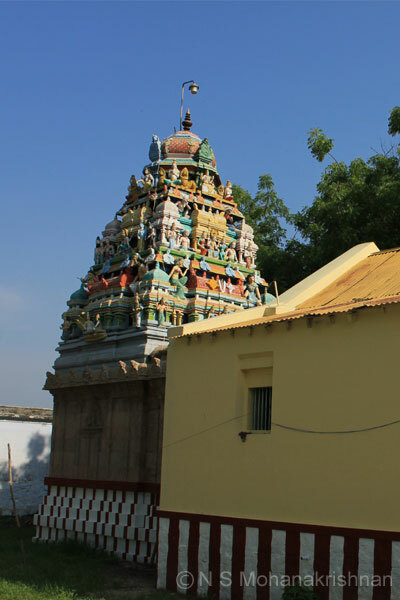 The Temple, the Rock Carved Deity, Maha Mandapam, Garuda Mandapam and Mukha Mandapam are excellent examples of the Pandya Period Architecture.